Nearly £30 million a year will be taken out of the Neath Port Talbot economy through cuts to Incapacity Benefits and Disability Living Allowance. 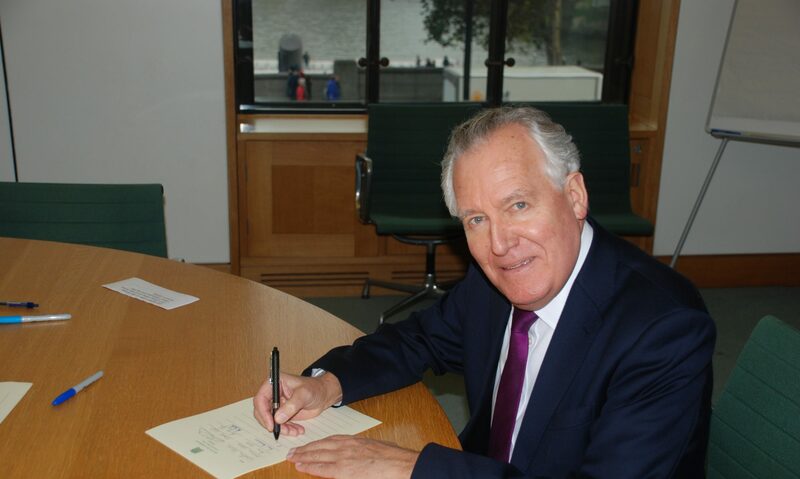 Neath MP Peter Hain has described the cuts as ‘devastating not only to those directly in receipt of the benefits but also to the wider community that will also feel the implications because £30 million less will be spent in local shops and on local services.’ He has also attacked the changes for disproportionately hitting industrial areas like Neath hardest with £700 per working adult lost each year. The impact study shows that the poorest in the country will be hit hardest by government welfare changes with old industrial areas like Neath and Port Talbot set to be decimated by cuts across the board. Across the UK an average of £470 per annum per adult of working age will be lost but the picture is far worse for many ex industrial areas including Neath Port Talbot where each working age adult will be losing £700 per annum. Neath Port Talbot is the 10th worst affected local authority taking all changes to welfare into consideration and is the third worst affected in Wales behind Merthyr Tydfil and Blaenau Gwent. Neath MP Peter Hain said: ‘Of course it makes sense that the most deprived areas would be most affected by cuts to benefits but the question is why the ‘all in it together’ government has failed to go after tax dodgers and bankers who still continue to receive astronomical bonuses that most people won’t expect to earn in a lifetime let alone as a bonus. Mr Hain added: ‘The Government is expecting sick and disabled people to compete in an already over-saturated market with five people chasing every vacancy in Neath, competing for jobs up against the long-term unemployed who don’t suffer the detrimental effects of often severe ailments’.